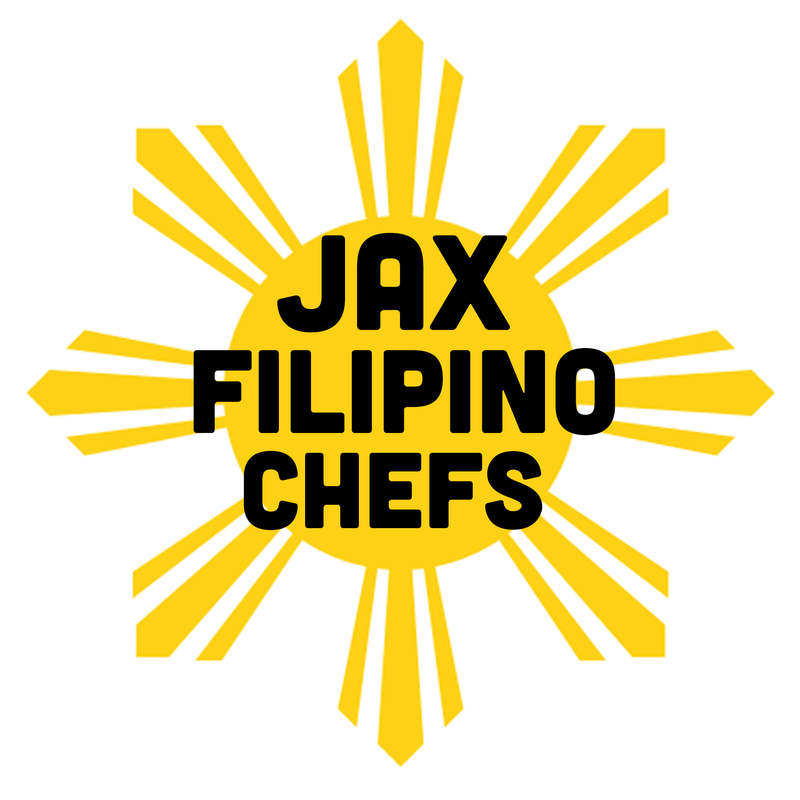 ​The Filipino Food Movement in Jacksonville continues with the latest pop-up dinner from JAX Filipino Chefs! The culinary artists of JAX Filipino Chefs are taking over Bleu Chocolát Café in Historic Springfield for a pop-up dinner the evening of Monday, April 15th, led by Chef Jojo Hernandez of the Florida Yacht Club and Chef James Victorino of One Ocean Resort. 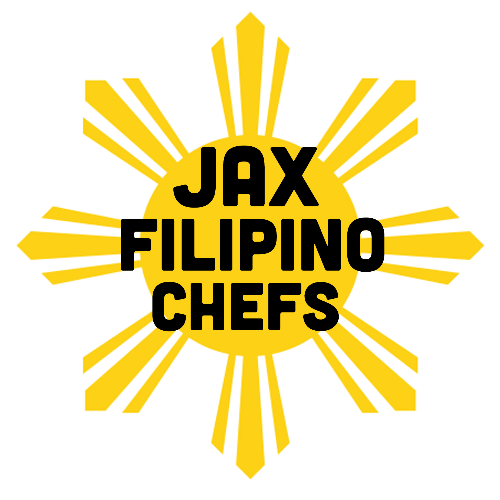 To join JAX Filipino Chefs for their latest pop-up dinner, please purchase tickets at 904Tix.com, where they are available for $75. Previous pop-up dinners have sold out, so get your tickets early!